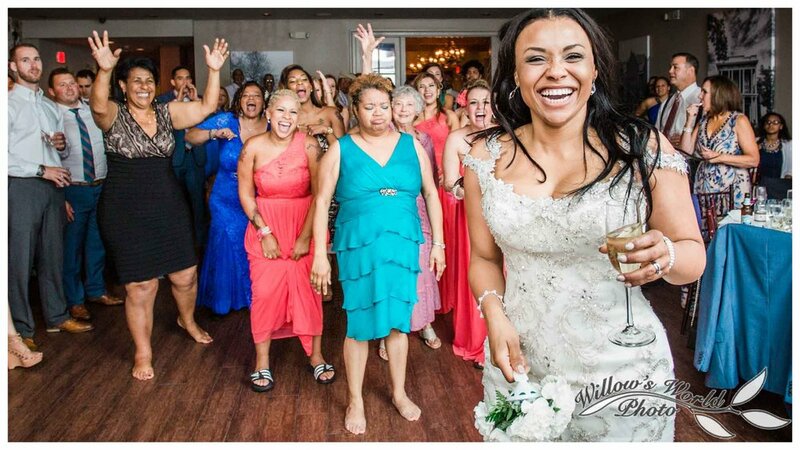 As your wedding photographer, it’s my job to capture great pictures of once-in-a-lifetime moments. No matter how low the light is, no matter how fast the action happens, I have to get fantastic photos. It’s not your responsibility to make it easy on me. However - especially with super fast action photos like the bouquet and garter toss, there are a few small, simple things you can do to help ensure that your photographer gets the best pics possible. Or you could wear these awesome Chucks! You struggled, you sweated, you truly took the time to find the exact right words to tell your future spouse precisely what s/he means to you. After all of those sleepless hours spent staring at the ceiling and thinking, all of those drafts and revisions, you finally did it - the hard part is over. ...Now, when it comes time to stand before the love of your life and officially join your life with theirs, do you really want to read those words off of your phone?